Go Friendly Shuttle Service – This door-to-door transportation service between member homes and Nord-Bridge has been operating since February 2008. 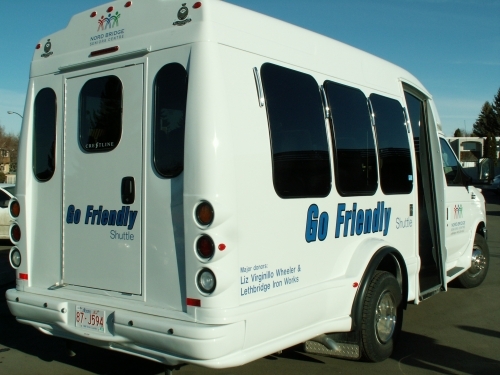 The Go Friendly service started as a pilot project of the City of Lethbridge, Lethbridge Transit and Nord-Bridge. 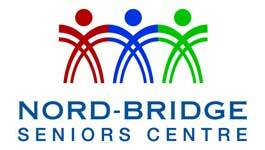 Today it has been expanded to include service to LSCO. 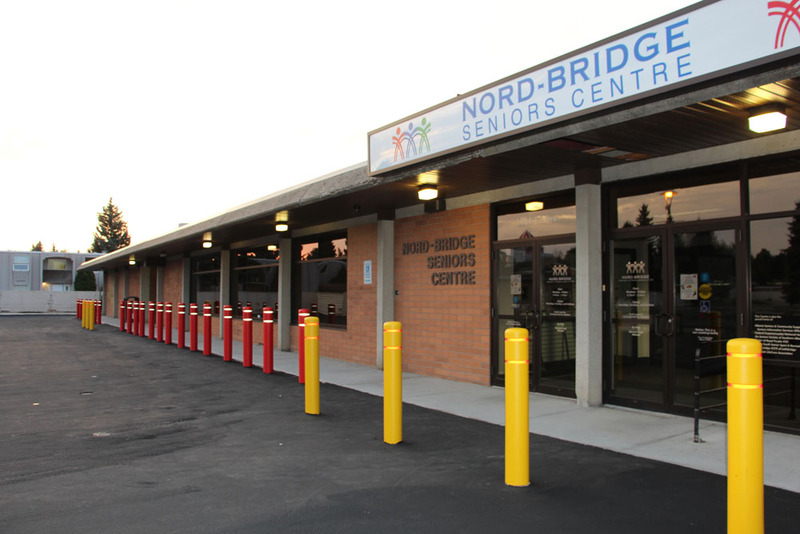 Just phone the Reception Desk at 403-329-3222 the day before to arrange a pick-up. Monday through Friday : ALL DAY SERVICE 8:30 a.m. to 4:00 p.m.
For more information on the L.A. Transit Breeze Card please click here.